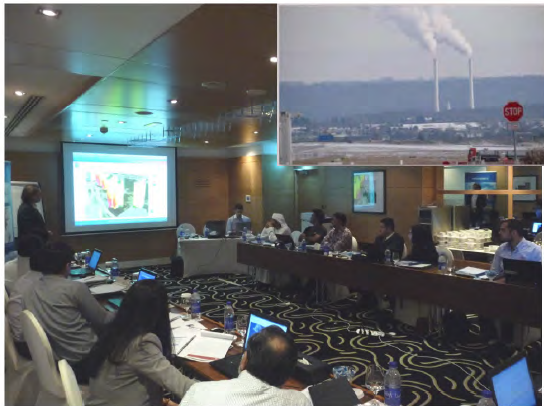 Air Quality and Noise modelling for EIA’s Training to be held in Dubai 5th - 7th October 2015! The scope of this three-days training is to learn how to apply air quality and noise modelling effectively in everyday EIA projects. Noise modelling part includes professional prediction methods, tips and tricks for the prediction of road traffic and industrial noise sources. AQ modelling part includes detailed dispersion methods which calculate the wind field and are capable of predicting turbulences around buildings in street canyons. You will be amazed to realise the combined advantages and the time/cost saving of applying one professional system for both assessments. The training will be held 5th–7th October 2015 in Dubai, UAE. All files provided by our web server are scanned for viruses, should your network settings not allow you to download the documents please request them directly from VIBROCOMP ME. Air Quality and Noise modelling for EIA’s Training. Noise modelling training includes professional prediction methods, tips and tricks for the prediction of road traffic and industrial noise sources. 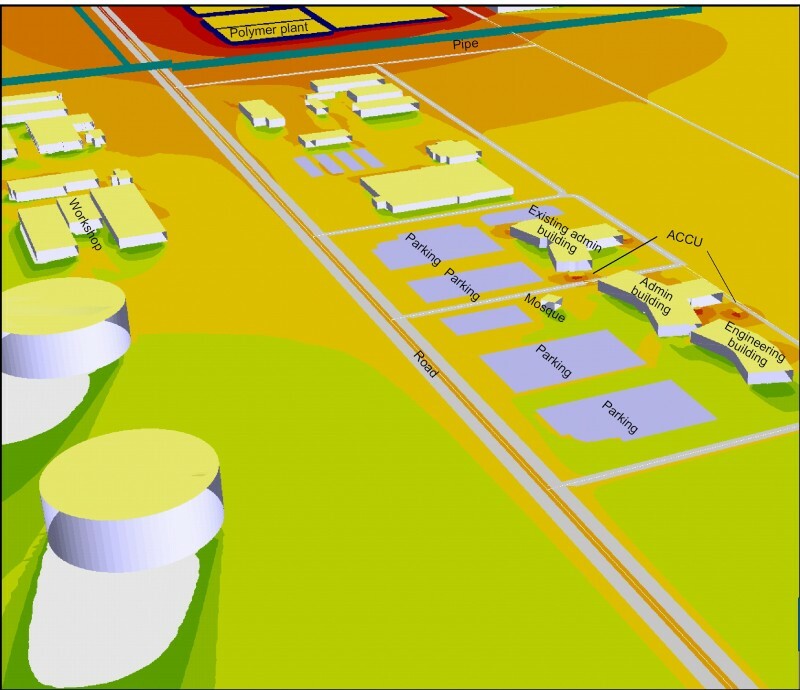 AQ modelling training includes detailed dispersion methods which calculate the wind field and are capable of predicting turbulences around buildings in street canyons. You will be amazed to learn about the combined advantages and the time/cost saving of applying one professional system for both assessments. The training will be held 5-7 October 2015 in Dubai, UAE. Detailed information will be published shortly. The educational objective of this training is to teach with outstanding material, technological knowledge and up to date professional tools on how to do noise mapping with SoundPLAN 7.3 as a professional. Professional knowledge of SoundPLAN 7.3 Noise mapping software! Advanced trainings will follow up on this event and include detailed overviews of EU and US standards, legislations, detailed noise assessment of different noise scenarios, as well as case studies for professional ActionPLANNING! The practical part of the training will be held in groups of maximum 5. Special discount (-30 %) applies to all Vibrocomp’s SoundPLAN users as stated in the purchase agreement of the software. If you require accommodation and wish to stay at the Ramada Plaza Jumeirah Beach Residence, please book your stay at discounted prices directly from the hotel. All files provided by our web server are scanned for viruses, should your network settings not allow you to download the documents please request it directly from VIBROCOMP ME. Looking forward to meet you at the training! 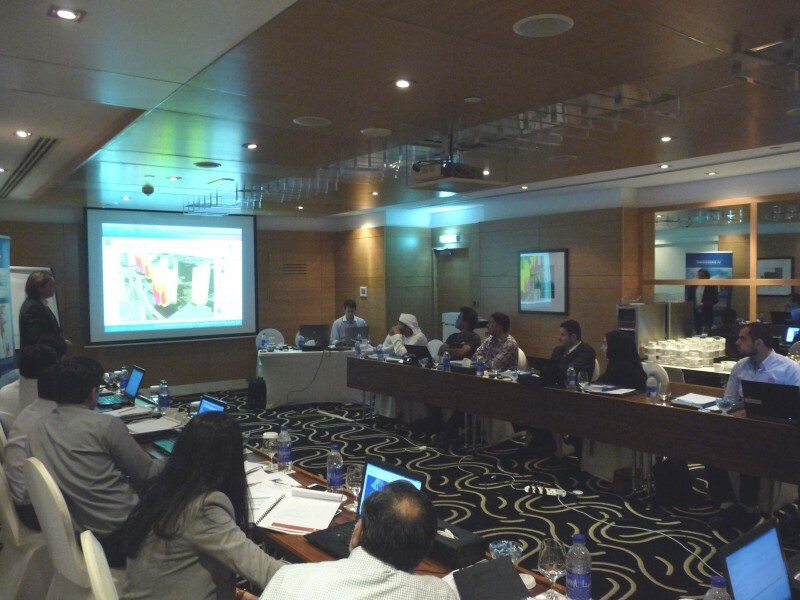 Driven by the success of the First Noise Mapping training held in Dubai in October 2014 and the supreme feedback received Vibrocomp Middle East proudly announces further trainings in first half of 2015 in Dubai, UAE. We have scheduled one three-day training for entry level and three two-day trainings for the more advanced users. Advanced trainings include detailed overviews of EU and US standards, legislations, detailed noise assessment of different noise scenarios, as well as case studies for professional ActionPLANNING! March 30-April 1 Three-day entry level training “From Basic Acoustics to Noise Mapping”. We further improved our successful training held in October 2014! Maximum number of participants is limited to 25 for each training; the practical parts of the trainings will be conducted in groups of maximum 3 persons. Vibrocomp experts at the Big5 International Building and Construction show in Dubai, the Largest Construction Event in the Middle East! 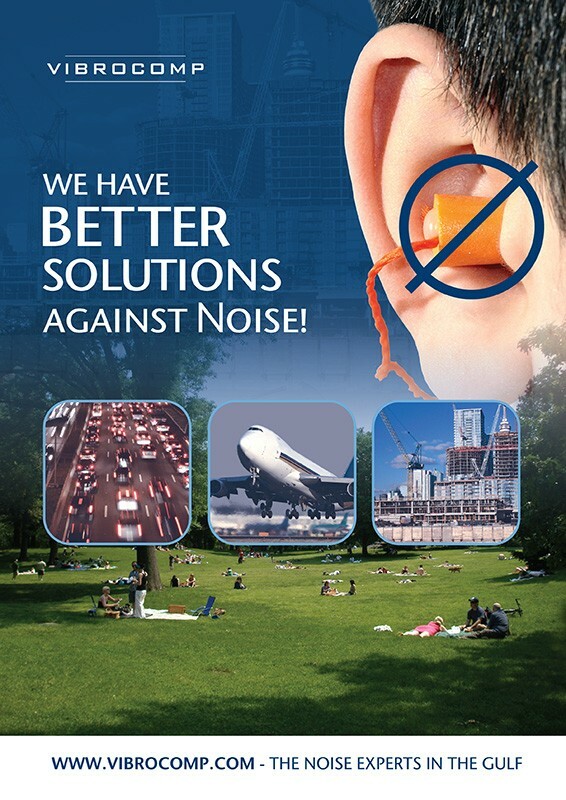 To get more insight into noise reduction and the possibilities of noise modelling visit our booth. Our experts will be available during the show (17 – 20 November) from 11:00 to 19:00 at DUBAI WORLD TRADE CENTRE Zabeel R111.